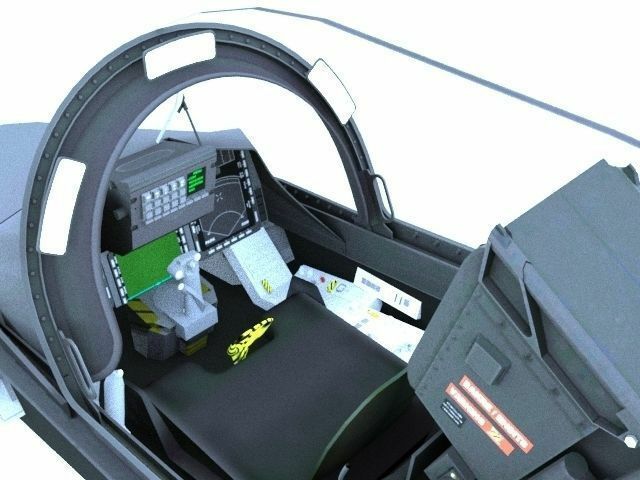 High quality JAS 39 Gripen Cockpit. Fully animated, textured and detailed. Realistic depiction of the modern fighter used by the Swedish Air Force. Please leave new cockpit model requests in the comments!